15 out of 15 (100.00%) customers would recommend this product to a friend. Great product...have never had any issues. Ink Technologies is great to work with ... super fast shipping, discount coupons, excellent customer service. These inks produce great color. I won't buy my ink from Staples or Office Depot any longer. This is the way to go. I received my order quickly. I don't need to reset or refresh the printer after long periods of non-use. The colors come out great each time. It fits right into my printer with ease. I recommend this to anyone wanting a great product at a great price. No complaints here. The product came earlier than expected, which is always a bonus. It was easy to setup, required no troubleshooting, and had great quality. Recommend for anyone that needs this ink for a compatible Samsung wireless printer. Excellent value. Very good quality. Love the price! Recommend to business or casual user. 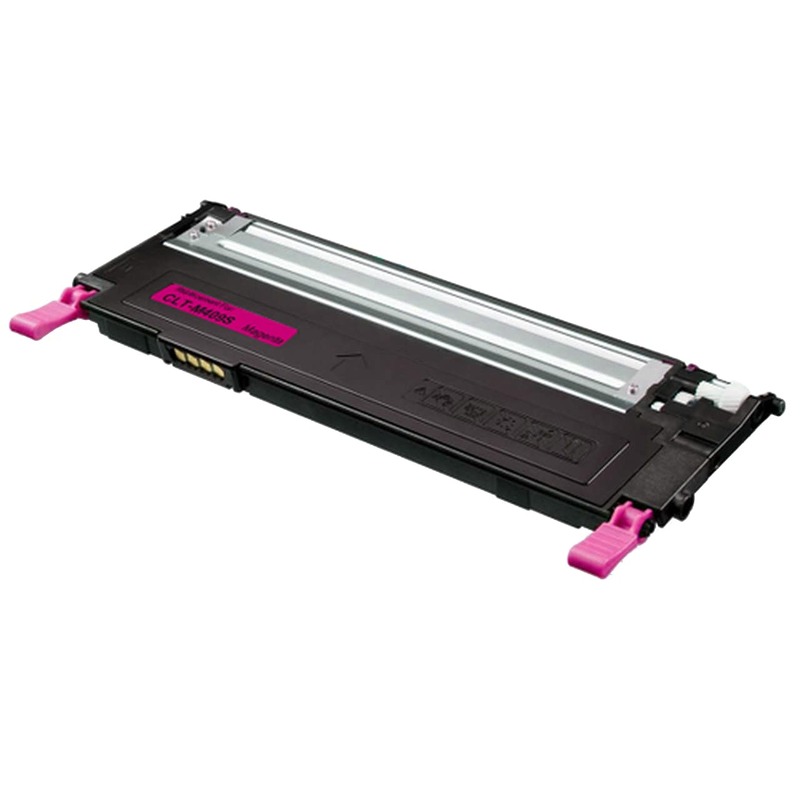 These replacement cartridges provide similar quality prints as originals, but at about half the price. Have gone through two sets of cartridges on both my color and black-only Samsung laser printers without any flaws. GOOD PRICE.GOOD QUALITY. I LIKE IT SO MUCH. I AM GOING TO TELL EVERYONE IT IS GOOD ONE. Great company to deal with good product and fast shipping will order from them again. Great products, been happy customer for years.